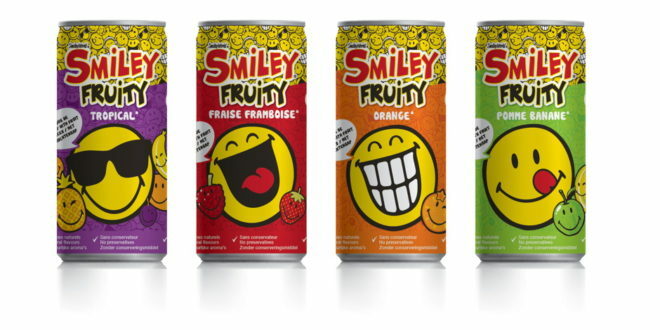 To support the launch of Smiley and L’abeille’s Smiley Fruity canned juices, the two firms have created a TV and social media ad campaign. 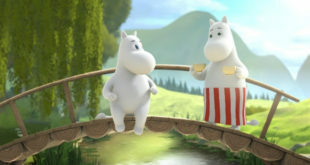 The series of adverts, in tandem with ad agency LMWR, have been aired on prime time French kids’ TV and will reach over 20 million viewers over the course of the campaign. Plus, the promotion will also extend to YouTube, where it will reach an additional 10 million viewers though targeted promotion. 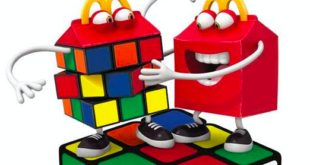 Kids will also be encouraged to use their Smiley Fruit cans to design their own videos to share on social media. 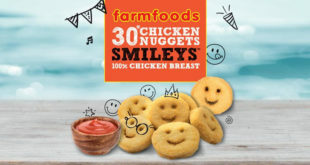 A creative mini-site has been developed to support the campaign, featuring content from a DIY design your own Smiley app, Smiley Fruity games, activities and downloadable content.